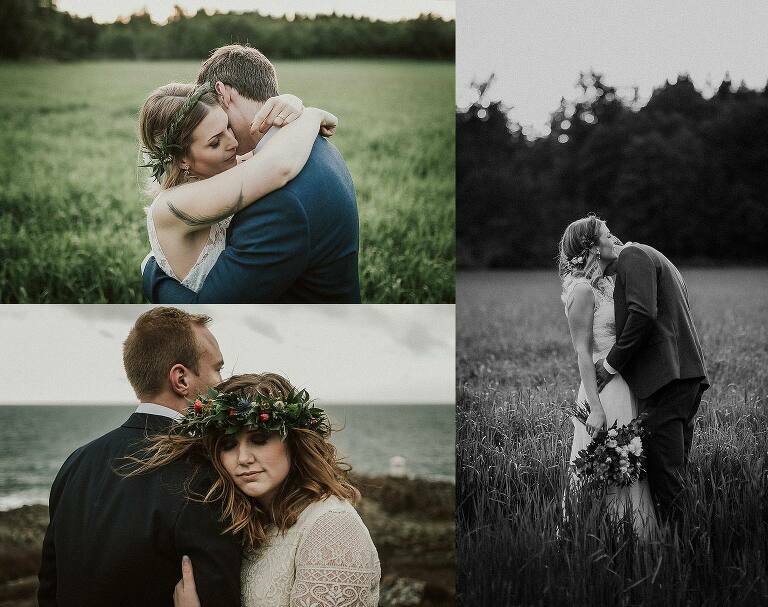 Are you getting married in Stockholm and looking for a wedding photographer? I’d love to immortalize your big day. I love shooting weddings. It’s all i do. Let me tell your story. All of it. As scandinavias most populated town stockholm is a city of contrasts. Look through my portfolio found here. Here you can read a little about me and my philosophy.